These trains were delivered in two batches; sixteen were for Connex South Eastern and twenty-five were for West Anglia Great Northern (WAGN). 2004 saw the introduction of the Class 375 & 376 with Connex South Eastern, resulting in all Class 365 trains being transferred to West Anglia Great Northern (WAGN). All Class 365 trains have passed through many franchises over the years, including: Connex South Eastern, WAGN, First Capital Connect and now Thameslink Southern Great Northern (TSGN). 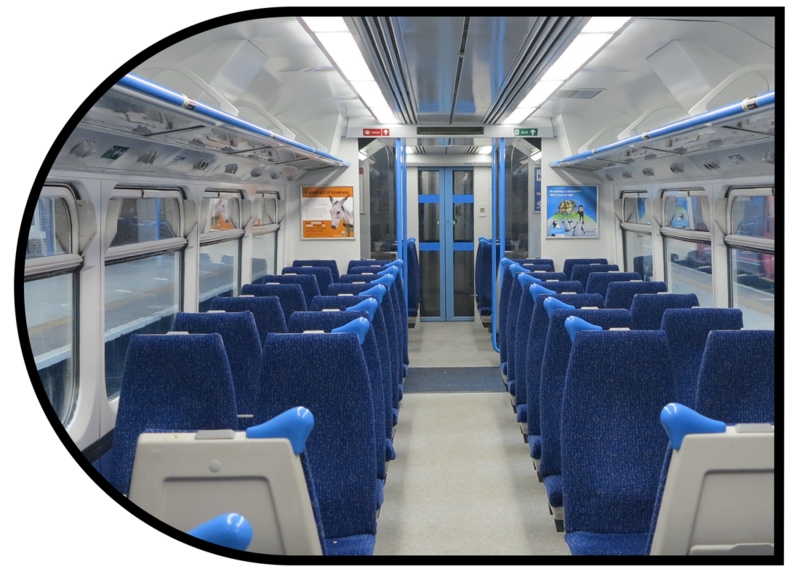 As part of the current TSGN franchise agreement with Department for Transport (DfT), Class 365 trains are due to receive a major overhaul and go through a refurbishment programme. 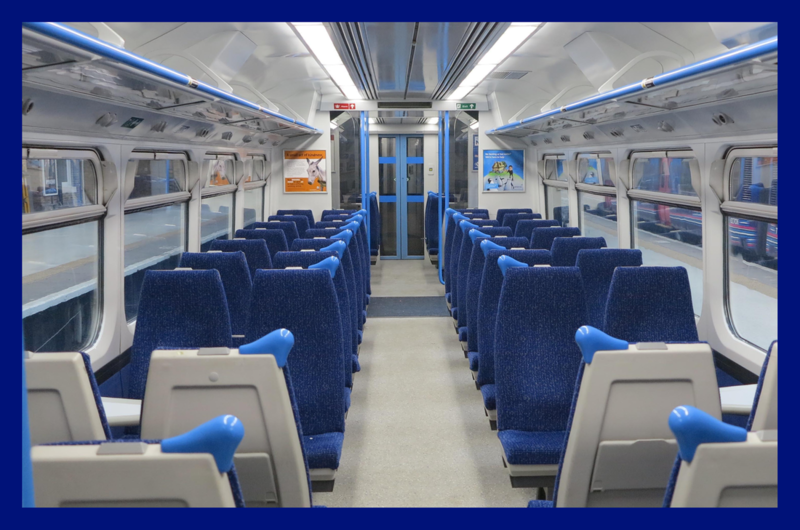 This is to ensure they are fully DDA compliant to the latest standards and are more pleasant for passengers to travel in for many years to come. The refurbishment is being carried out by Bombardier.